Pics Photo Booth at your next School Dance! It’s hard to get past the FACT that Pics Photo Booth is deliriously fun … and zany … and a surefire crowd pleaser. Everyone will swarm pics Photo booth. They’ll check out the crazy props and backdrops. They’ll get their pics taken with their friends. Heck, they may even get their photo taken with their major rival at school (who quickly becomes their new best friend). Pics Photo Booth brings people together. I guarantee it: your classmates will pull these photos out at your tenth … your twenty-fifth and even (drumroll, please) your FIFTIETH class reunion. Pics Photo Booth may very well define your high school memories. 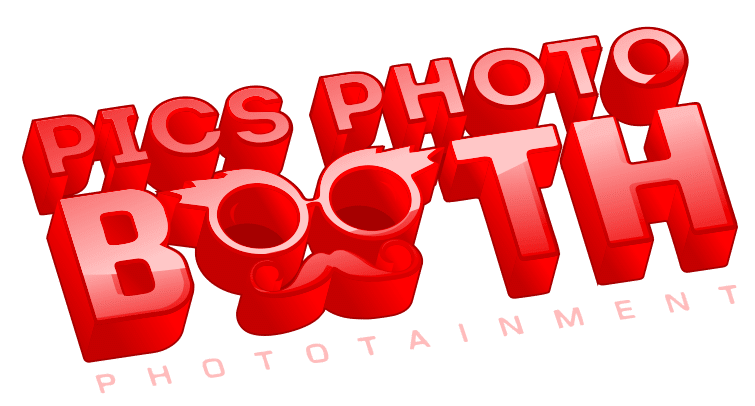 Pics Photo Booth is the perfect complement to any other entertainment at your event. Popular dates book up fast. Call now for Pics Photo Booth details: 812-401-4931. Or check out some actual Photo booth pics online: google+PicsPhotoBooth. P.S. That is more important, great DJ entertainment of Photo Booth? Tough call. Go with both to guarantee that your event is a smash hit. DJ/MC/VJ Terry Tunks and his talented team of entertainers have entertained at any thousands of events over the years. Evansville, Indiana, Newburgh, Indiana, Owensboro, KY and all across Southern Indiana and Kentucky. In towns like JASPER, NEW HARMONY, FERDINAND, FRENCH LICK, WEST BADEN, HUNTINGBURG, AND SANTA CLAUS, IN. Based at one time in Louisville, KY As a result of sponsorship of Coca-Cola. SPECTRUM SOUND is just as comfortable entertaining small groups at a casual affair to 18,000 at the THUNDER OVER LOUISVILLE DERBY CELEBRATION.